When Larry Flint want’s something done… you can bet it will be done right. 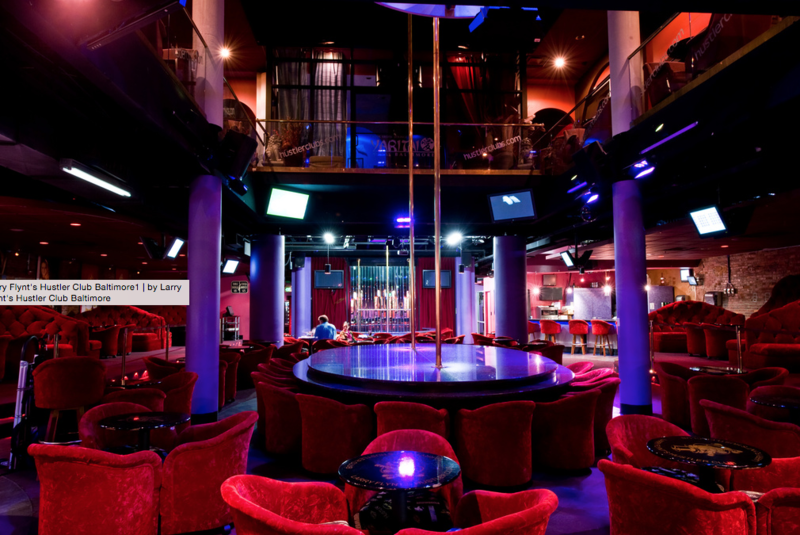 Larry Flynt’s Hustler Club is a 70,000 square foot colossal fantasy land that truly is a site to see. The only thing overshadowing this architectural marvel is the seductive entertainers that will keep you wanting more. With three stories of bliss you have many options in this mecca of exotica. 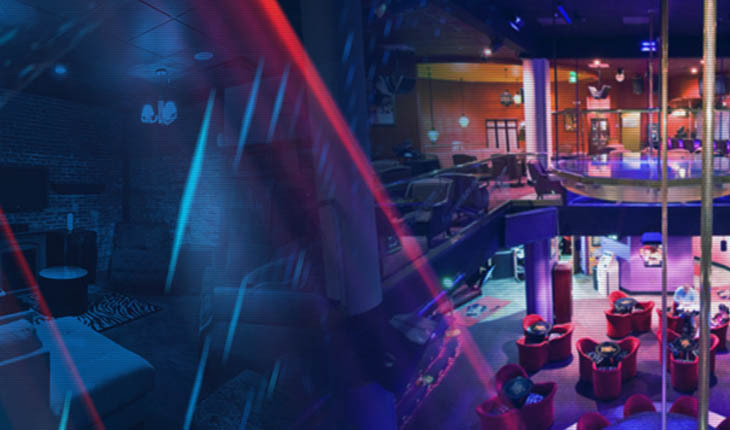 The 1st floor gets the party started with multiple bars, a number of banquettes for bottle service and conveniently placed stages with attractive ladies commanding your attention. 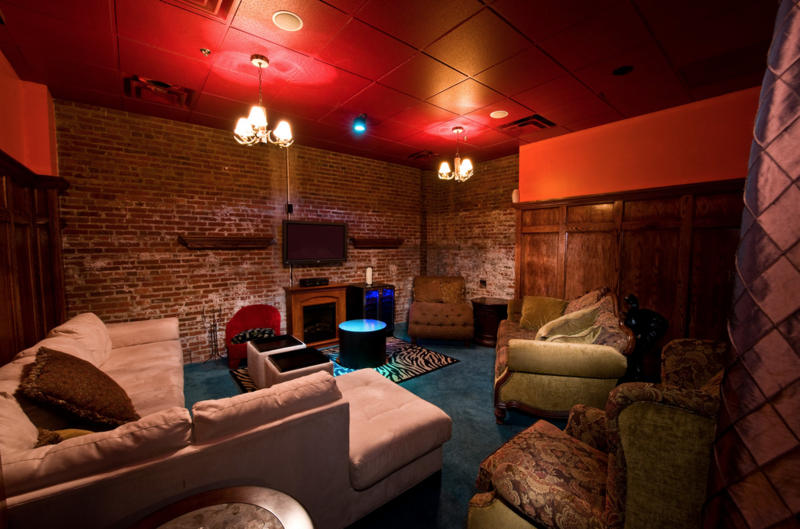 Take the elevator to the 2nd floor and you arrive to the VIP Bar and VIP Stage. The VIP Stage is see-through and can be viewed at eye level from the 2nd floor or from below on the 1st level. 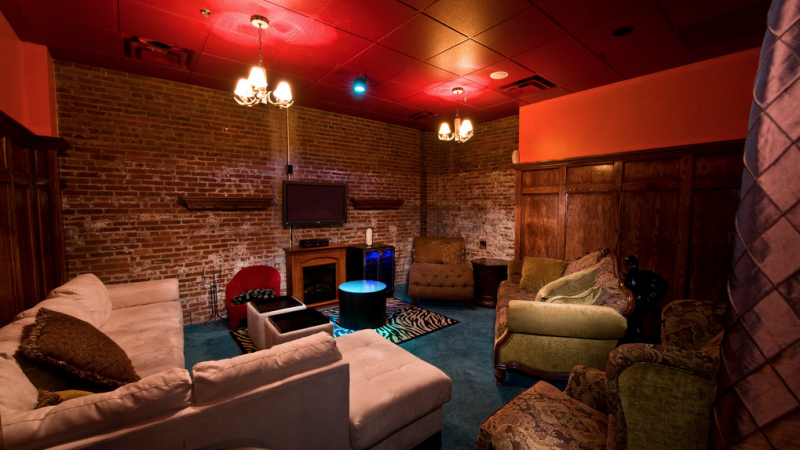 The 2nd floor VIP boasts three Sky Boxes and eleven Honey Suites. 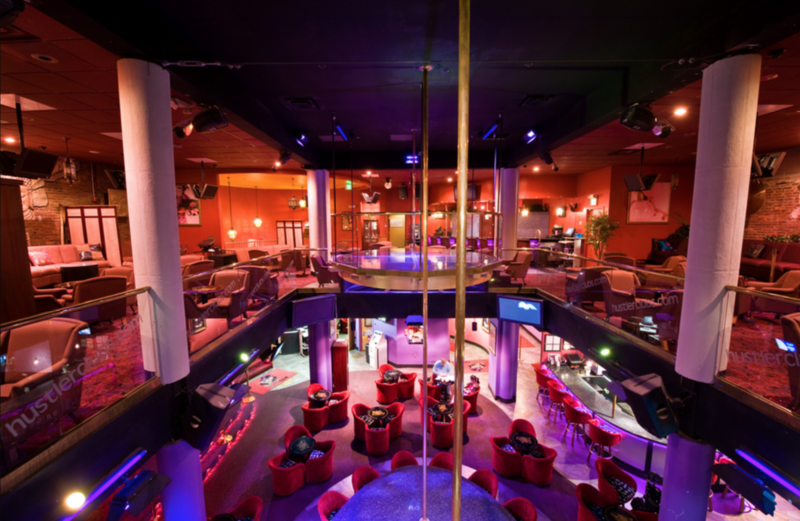 The allure of the 2nd floor is those desiring a more relaxing setting for more intimate dances. The 3rd floor provides the ideal escape to catch your breath in a year round rooftop oasis. This is where some of the larger parties are held and where one can address any special needs to suit the palette. 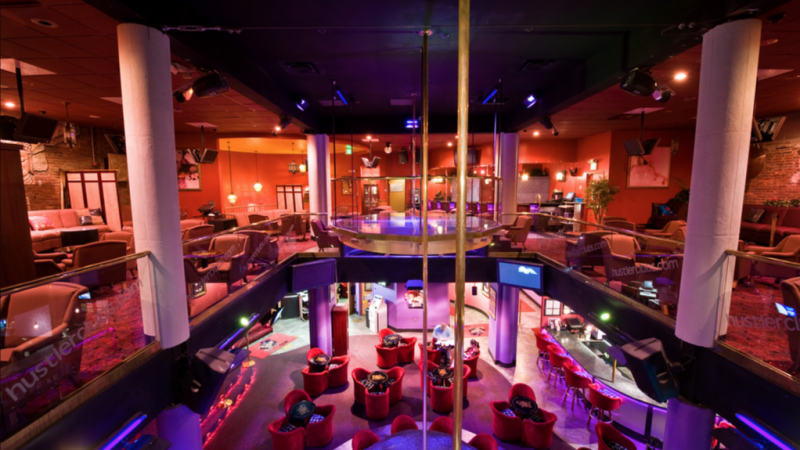 Larry Flint’s is one of the newer additions to The Las Vegas gentlemen’s club scene but with a great happy-hour, drink specials and quality entertainers, you will enjoy the variety it brings.